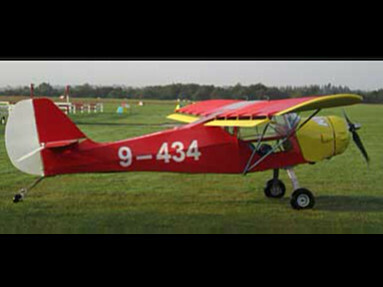 The official website of Kitfox, one of the most popular kit built aircraft in the world. 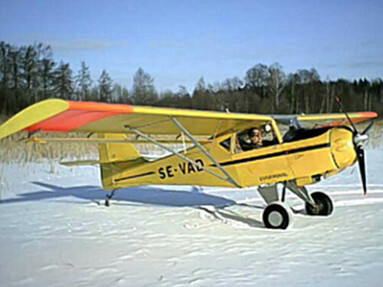 For over 29 years the Kitfox has continued its leadership in the Experimental Aircraft Market place. Delivering easy to build kits, hours of flying fun, and impeccable safety, at a price the average individual can afford! We trust you'll find the answers to the questions you have, and if not, invite you to email us or call us to get the information to you.